© Abi Hackling. Featured portfolio, "Escape" – Australasia’s Top Emerging Photographers 2019. Abi Hackling’s entry in Australasia’s Top Emerging Photographers 2019, Escape, is a featured portfolio, and appears in the Art category. 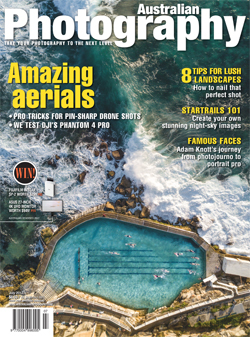 Australasia's Top Emerging Photographers is the region's main platform for discovering and showcasing photographers at the outset of their careers. The competition is open to emerging, student, and amateur photographers. Entries are now open. Standard pricing ends in just one week, with the price for entries going up after 1 February 2019. 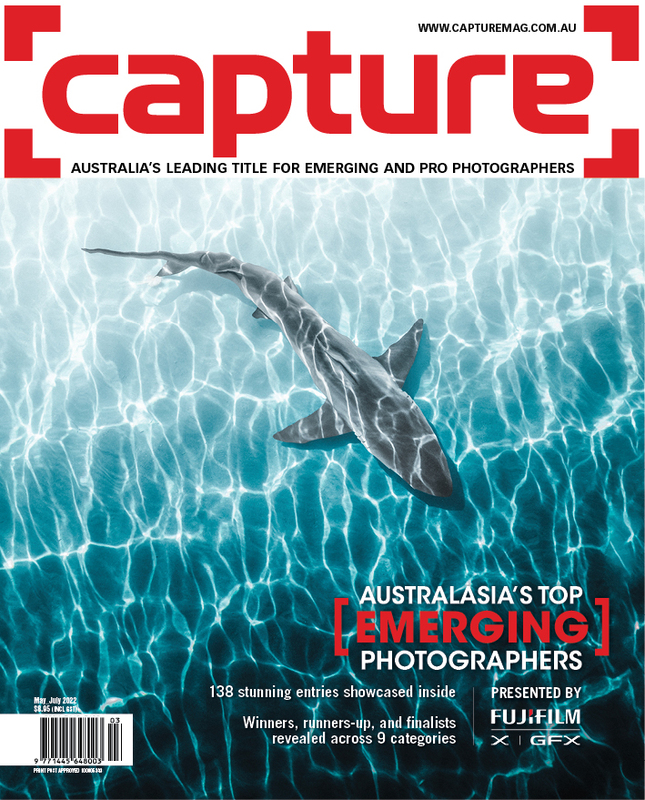 Please visit www.capturemag.com.au/atep-2019 to make a submission.